‘Hear the Boat Sing’ (HTBS) was founded in March 2009 by Göran R Buckhorn, a Swede living in Mystic, Connecticut. 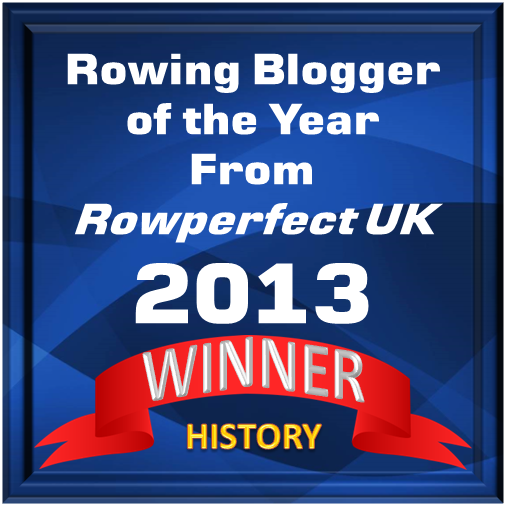 HTBS has a team of nine writers trying to live up to the HTBS motto: ‘This blog covers all aspects of the rich history of rowing, as a sport, culture phenomena, a life style, and a necessary element to keep your wit and stay sane’. 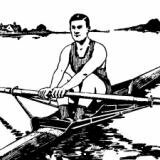 We try to our best ability to answer readers’ questions on rowing and sculling, and if we feel that the question has an interest for the general reader of HTBS, we will come back to you to ask permission to publish the question and the answer on HTBS. Views in articles on HTBS are entirely the views of the article writers, and not necessarily those of HTBS. © author & HTBS (www.heartheboatsing.com) 2014. Unauthorized use and/or duplication of the material on HTBS without written permission from HTBS editor and/or the author of the article are strictly prohibited. While we are happy to see excerpts and links being used to HTBS articles, full and clear credit has to be given to the author and http://www.heartheboatsing.com with appropriate and specific direction to the original content.